Help Marwell Zoo name their new Grevy’s zebra foal! 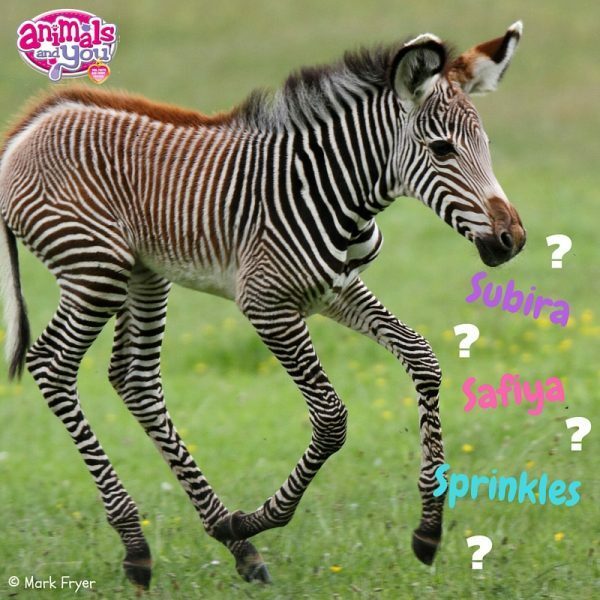 The stripey sweetie needs a name and you get to vote for your favourite! Sprinkles – after the ice cream parlour where the hoofstock team were heading when the baby was born! Previous story The Secret Life of Pets!